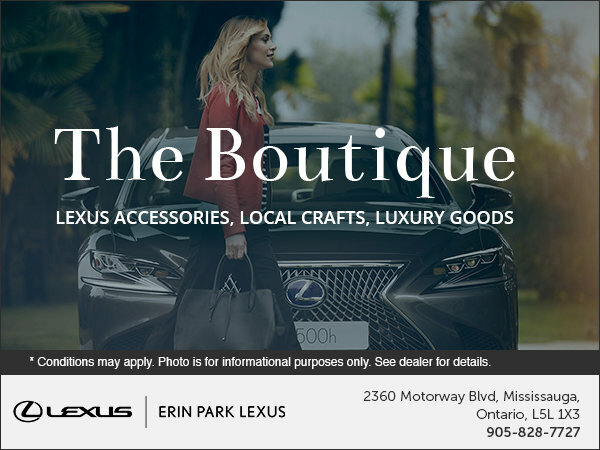 Each year, Lexus partners with brand name designers and manufacturers to offer the Lexus Lifestyle Collection. The Lexus Lifestyle Collection has something for everyone. For more information or to purchase merchandise, please contact us!